Just last week, a report said that Nissan will launch the Nissan Terra in Thailand in the second half of the year. 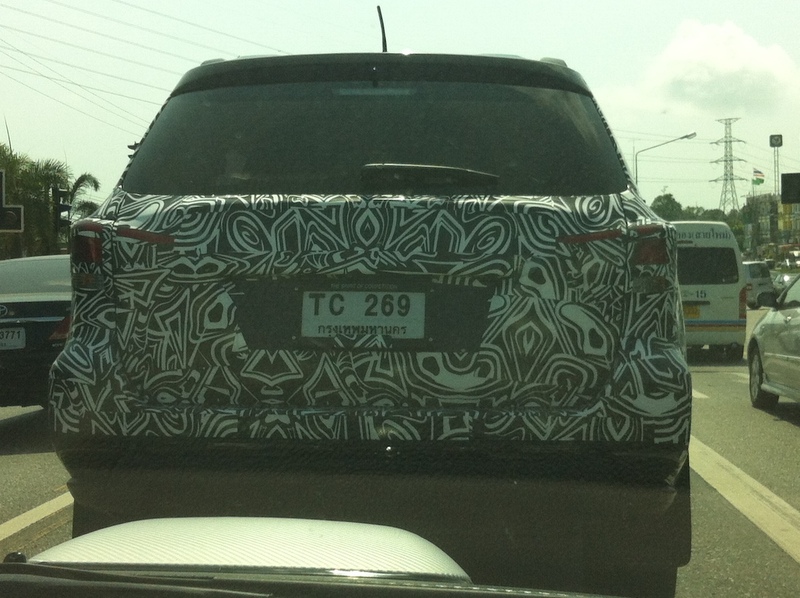 A spy shot published by Headlightmag forum member Eleanor_2666 has revealed that Nissan Terra’s road testing in Thailand has commenced. Nissan will reportedly launch the Nissan Terra in Thailand in the second half of the year. 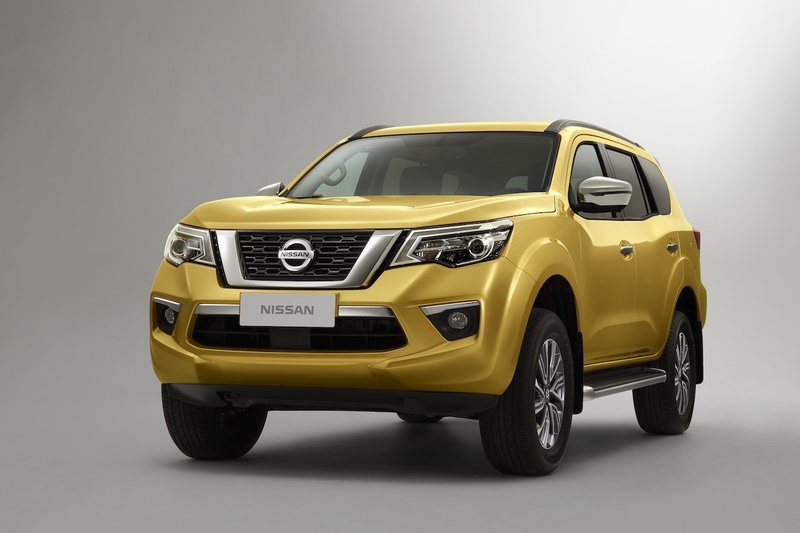 The Nissan Terra is an SUV based on the third-gen Nissan Navara pickup truck, which entered production in Thailand in July 2014. Nissan may build the Nissan Terra at this same facility. The mid-size SUV will compete with the Ford Everest (Ford Endeavour), Chevrolet Trailblazer, Toyota Fortuner, Isuzu MU-X and Mitsubishi Pajero Sport in the Thai market. The Nissan Terra will go on sale in China first, in April this year. The Chinese-spec version is 4,885 mm long, 1,865 mm wide and 1,835 mm tall. Its wheelbase spans a length of 2,850 mm. Powering the three-row SUV, is the QR25 135 kW (184 PS) 2.5-litre naturally aspirated petrol engine paired with a 6-speed manual transmission or a 7-speed automatic transmission. Buyers will have an option for a 4WD system in select configurations. The Terra may arrive in India sometime next year as a direct competitor to the Toyota Fortuner and Ford Endeavour. Following the Nissan Kicks this year, Nissan may introduce the Terra in India in 2019, albeit with a different name. The company may import CKD kits of the ladder-frame SUV from Thailand and locally assemble them.